What we are about here at Open Air Lifestyles, LLC!! 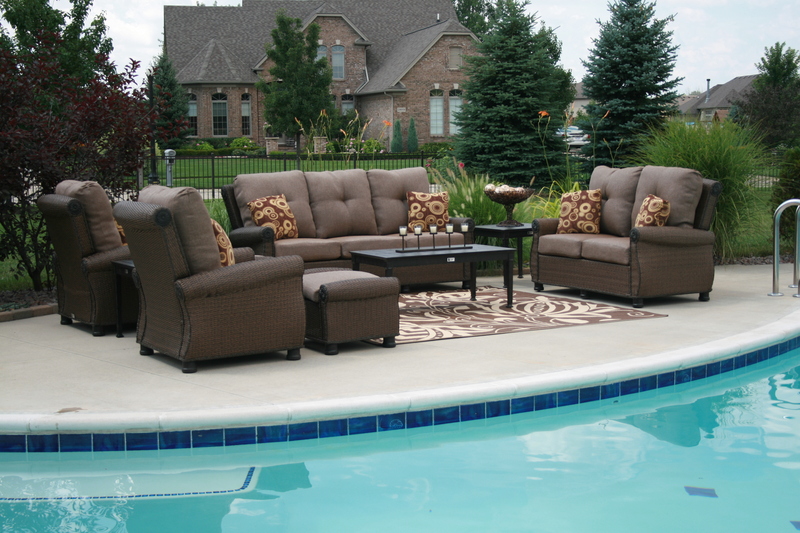 The Open Air Lifestyles, LLC’s portfolio features more than 40 outdoor furniture collections in a range of design styles. Distinctive silhouettes are hand-and machine-crafted into high quality furnishings, that enhance traditional, transitional, and contemporary environments. Whether your choice is all weather wicker, cast aluminum, high end teak or natural rattan sunroom furniture, our collections are appropriate for residential and contract environments, both indoors and out. Our U.S. office and distribution center empowers us to service customers with distinguished attention. We maintain a huge inventory of select products to ship your order to your destination as quickly as possible. Going forward, we plan to introduce more new innovations and products. We are also pushing the envelope on our already high standards, with a focus on ensuring that we are doing our best in all areas of our business. Our goal is to continue adding value to our products and remain competitive in a growing market.